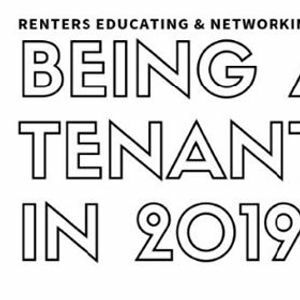 Renters Educating and Networking Together are hosting an open meeting to support the tenants to validate and to learn from each other's experiences. 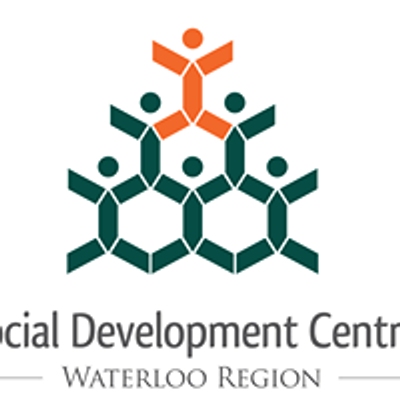 With the support of the WR Community Legal Services dedicated staff and the Social Development Centre WR community developers, we can voice the concerns in the changing context of provincial policies and municipal housing strategies. Struggling in communication with the landlord or the management company? Persistent maintenance issues? Being threatened by evictions or property changing hands to make space for renovations or redevelopment? Having difficulties ensuring property standards enforcement? 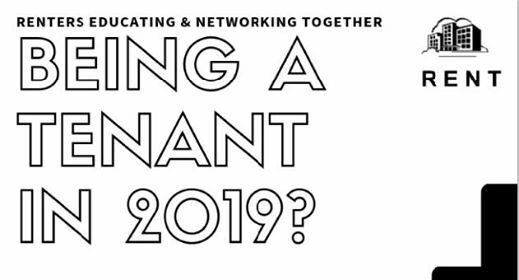 Wonder what are other tenants doing and if there are any tenant associations still in the region? This is the space to share your experiences and have your voice heard.